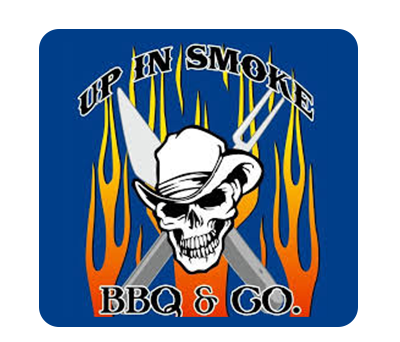 Online ordering menu for Up In Smoke BBQ & Co.. Come get your BBQ fix at Up in Smoke on Fridays and Saturdays! We serve Brisket, Ribs, Sausage Links, and more! Don't forget to try our Cobbler or Brownie for dessert! We're located between Tejas and Pueblo on State Hwy 349! We're near Midland Country Club! Order online for carryout!